We are thrilled to announce the second online course of 2017! 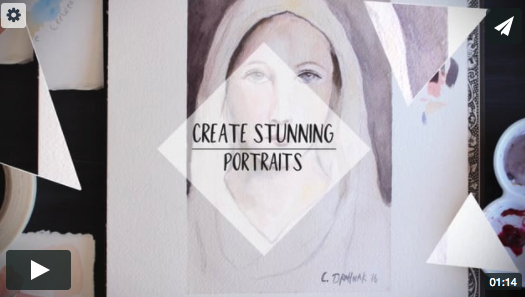 Early registration has just opened for the GORGEOUS course Radiant Watercolor Portraits with Christie Drahnak! Simple tools and extraordinary techniques to create stunning portraits. 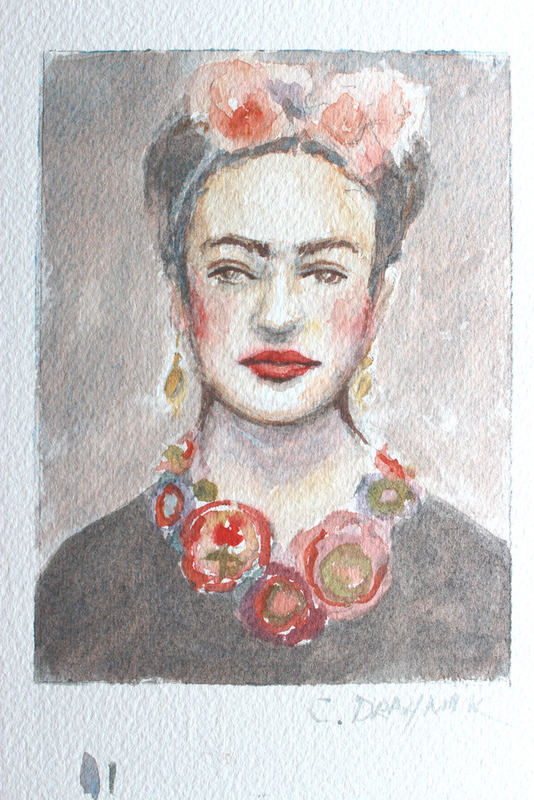 In Radiant Watercolor Portraits I will share with you my love for watercolor and painting faces. 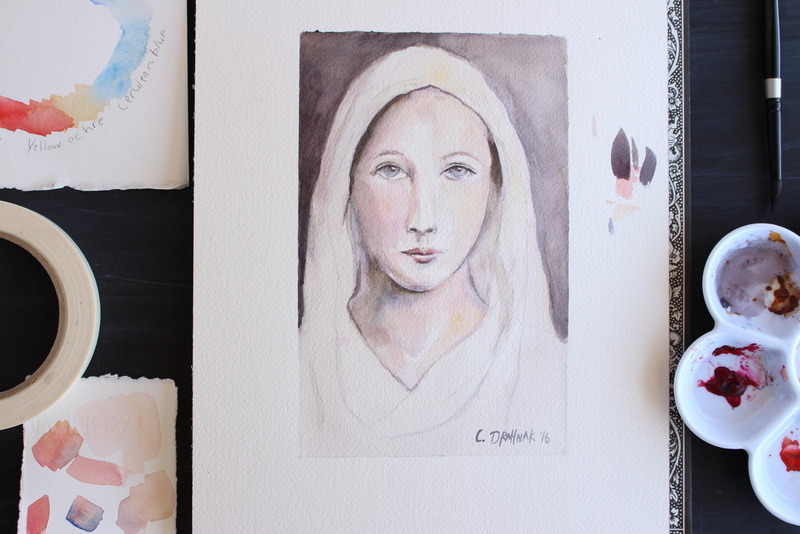 Watercolor is a luminous and beautiful medium. I love all of the happy surprises and magical effects you can create with a little paint and water. 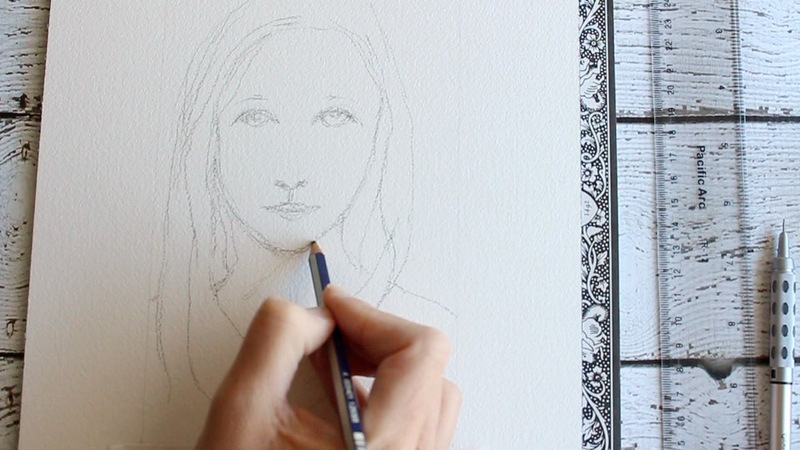 We will dive head first into portrait drawing, watercolor basics, and value studies. I will walk you through the process I use create and to create art that brings peace and joy to both artist and viewer. We will start at the beginners level and by the time class is over you will have the knowledge of an intermediate watercolor artist. 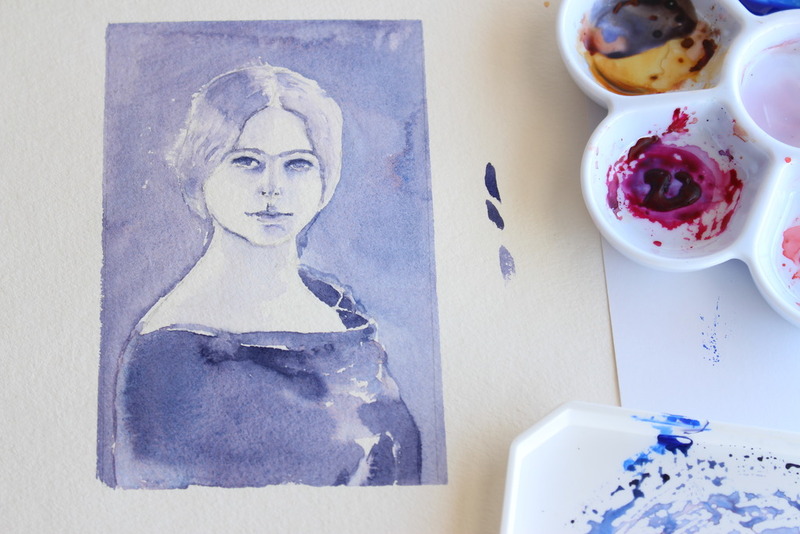 We will complete a minimum of 3 gorgeous watercolor portraits together. I will share my favorite techniques and supplies. Radiant Watercolor Portraits will begin on February 6, 2017 and will have 4+ hours of lifetime* access content. The early registration price is $28. To read more or to register click HERE. If you have any questions please email us at contact@jeanneoliverdesigns.com. 4. To purchase a course please choose your course, click on the +join in the upper right hand corner, pay and you will be INSTANTLY in the classroom. 5. All videos can be found along the right hand side of the page under “COURSE CONTENT”. 6. All of our courses are pre-recorded so you can watch at your convenience. The best part is that you have lifetime* access on all new purchases! Pretty awesome if you ask me.